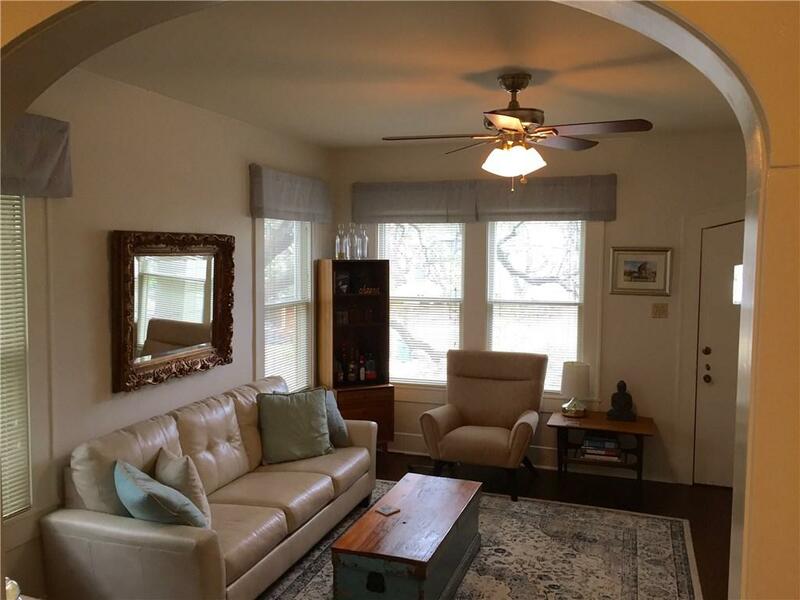 Beautiful Travis Heights home with original hardwood floors and an updated kitchen. 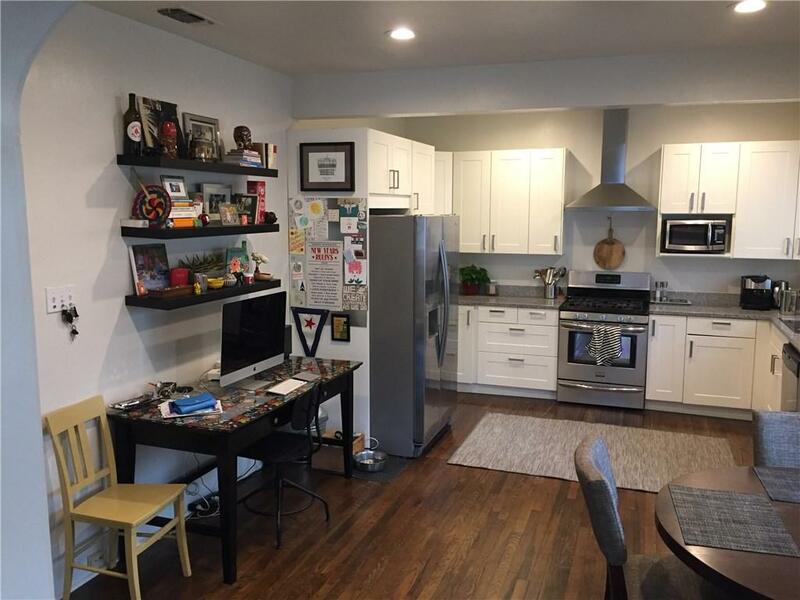 The kitchen has a gas stove, quiet close cabinets and features a breakfast area. 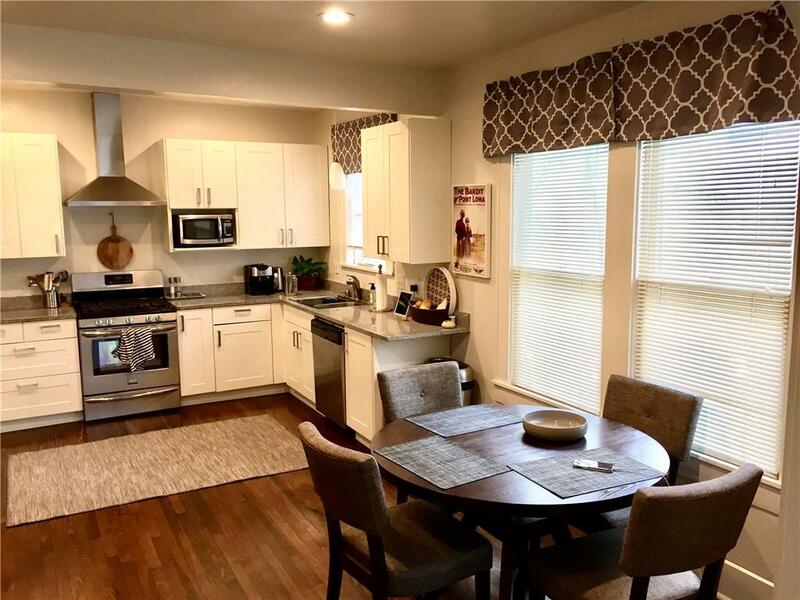 The separate living area has plenty of room and connects to a lovely front porch. 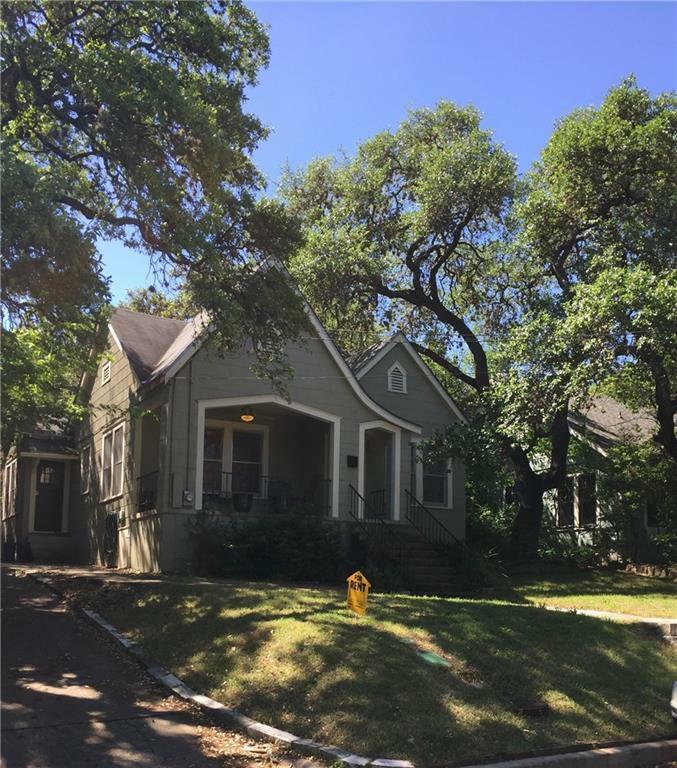 Walk to Stacey park, or the hike and bike trail - the best of what Austin has to offer.